Experts In Our Industry, And Yours. Our leadership team has more than 100 years of experience providing Talent Acquisition and Outsourcing solutions. Our Delivery Team is comprised of experts in Accounting, Finance, General Office, Human Resources, and Information Technology. We have a proven track record of improving the Quality of Hire, Time to Hire, and frequently, Cost per Hire. Talent Strategies Aligned To Your Needs. 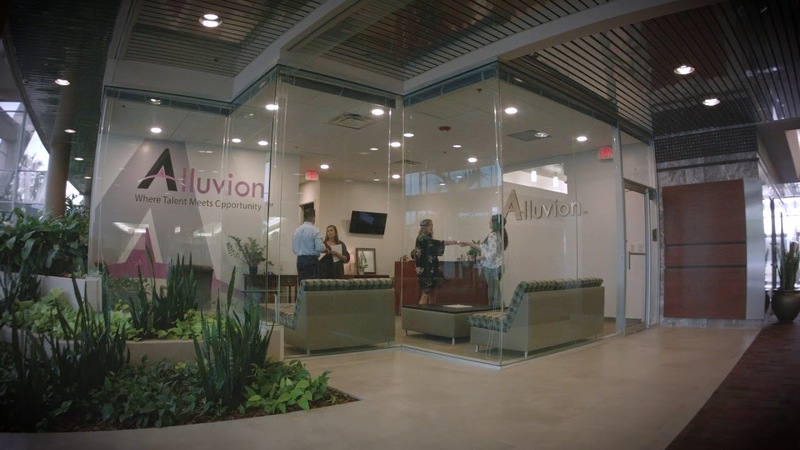 Whether you need to fill an immediate opening or staff out an entire department, Alluvion provides the strategy and talent solutions that deliver results. We offer RPO, Direct Hire, Staff Augmentation, and more.